Last night was Disney's official Quarterly Earnings Report release. However, very few anticipated what Bob Iger would mention in that release. To the surprise of many shareholders, Iger confirmed that new resorts will be built in the next few years at both Disney World and Disneyland. While the plans for a new resort in California was expected, we had no previous confirmation that new resort(s) would be coming to Disney World in Florida. While Iger did not elaborate on the additions, his statement could possibly confirm many of the rumors floating around the internet. 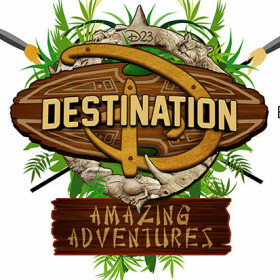 Speculation has arisen that a new DVC wing will be built at the Contemporary after the convention center is removed (also speculation), a DVC expansion at the Caribbean Beach Resort has also been rumored for quite some time, and the most unlikely rumor that has been around for years is that DVC will arrive at Fort Wilderness at some point. While none of these have been confirmed, height test balloons have already been spotted at Caribbean Beach, an expansion of other resort convention centers point to the Contemporary rumor, and plans for a Fort Wilderness DVC resort have been floating around the internet for quite some time. As mentioned, all of this is speculation at the time being, but look out for more information coming quite soon considering now we know that the resort(s) are in fact arriving on both coasts. We will update you when more details are available. 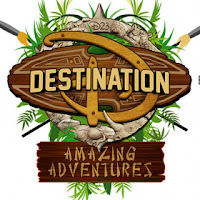 While not likely, we may have some more info as soon as the Destination D event November 19-20 (also the rumored release for Rivers of Light and potentially more Pandora information). For the most up to the minute Disney Parks updates, be sure to subscribe to our email list over on the right and follow us on twitter (@guide4disney).